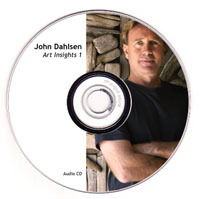 Thank you for purchasing John Dahlsen’s CD 1 – “My Career In Environmental Art”. Your CD will be mailed to you shortly. Every effort will be made to have this order delivered to you within 7 – 10 days. 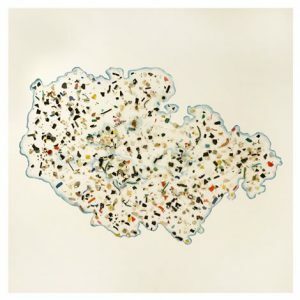 CD 1 focuses on John’s experiences in the field of environmental art and gives insights to artists on a variety of topics. Includes a section on “Alchemy: My Career in Environmental Art” and also “Career Insights: Reflections and reviews”. He gives positive insights for a rewarding life in the art world.